Travelers coming to Vietnam usually have three options: they will visit some iconic landscapes in Ho Chi Minh City and others, they will explore the mysterious beauty that is hidden in the ethnic areas of Vietnam or they will seek themselves into discovering the isolated islands where truly heaven still exits. If you belong to the third choice, you won’t ignore Ly Son Island, the one to be called the Fairy Island in the heart of the sea. Ly Son is an island town in Quang Ngai province locating 30 km from the mainland, travel from Da Nang about 150km to Quang Ngai. It is divided into Big Island (Ly Son Island), Small Island (An Binh) and Hon Mu Cu, which is on the east of Ly Son Island. 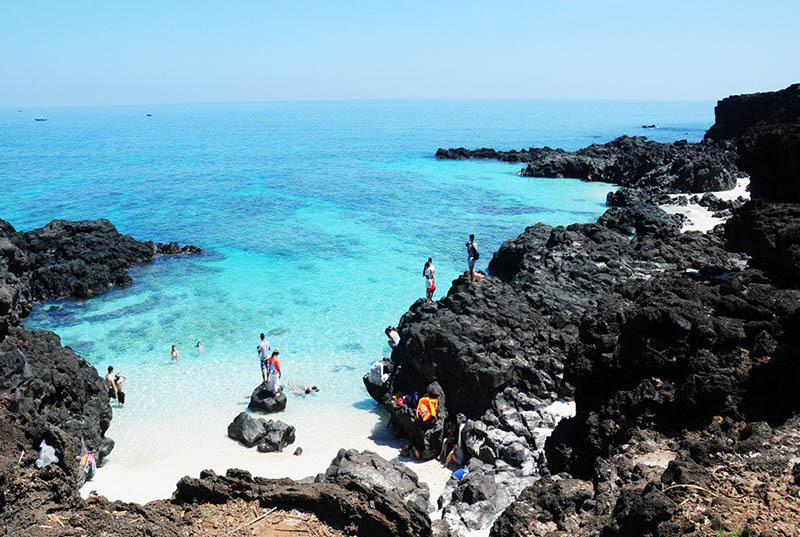 Among them, Ly Son Island is the largest and the most attractive place which is known as the “natural pearl island”. 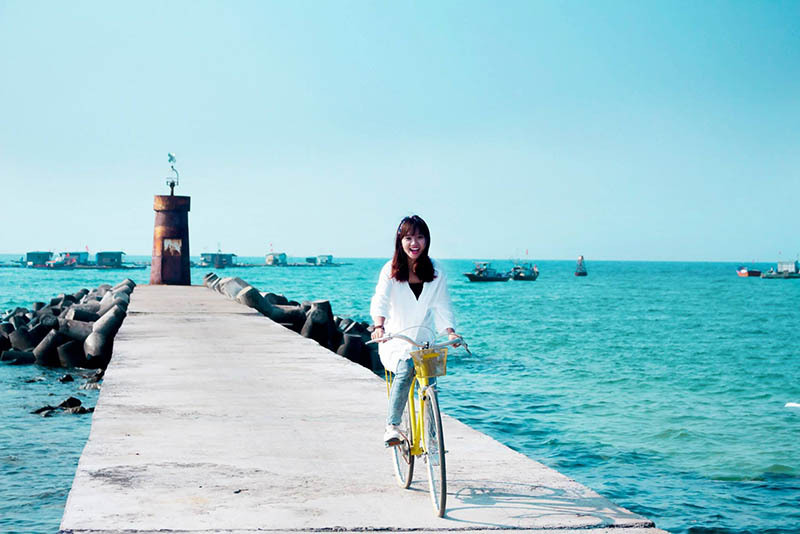 You can reach Sa Ky Port in Quang Ngai where it has the fairy to go to Ly Son Island by catching a coach, a train or go by plane. 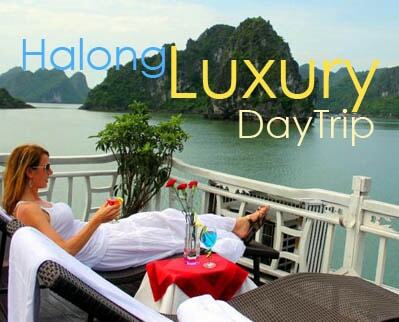 From Sa Ky Port to Ly Son Port, there are three trips by speedboat that starts from 7:30 AM to 9 AM. Each person can buy two tickets and the tickets counter opens at 6:30 every day. 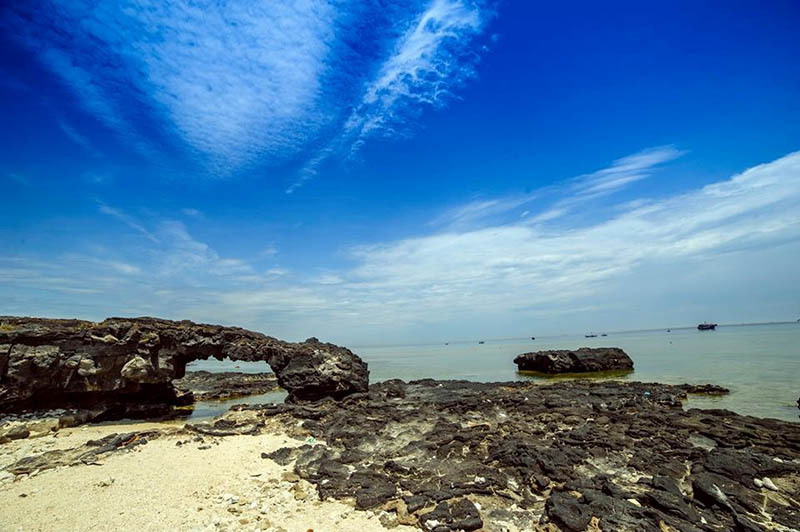 To have the best experience at Ly Son Island, you should visit in summer time (April to August) or in festival time since there is a really famous one called “Khao Le The Linh Hoang Sa” held annually from the 18th to the 20th of the third lunar month to commemorate the fallen troops on Hoang Sa archipelago. Once arriving on Ly Son island, you will find yourself lost in a dreamlike world of spectacular landscapes that still keep theirs original beauties such as Mui Mu Cu, Gieng Tien volcanic mouth, To Vo gate, Ngu Linh inactive volcano and well-preserved temples and pagodas. Walking along a narrow path from the main entrance of Ly Son, visitors will find out To Vo Gate which has already been one of the favorite places for photographers due to its panoramic gorgeous view. 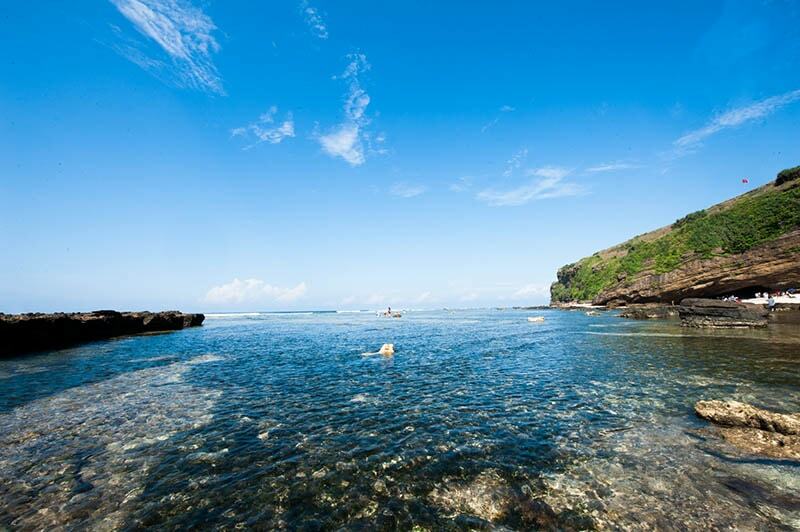 One side is the crystal clear deep blue color of the sea and the other is the natural landscape of rocks and sand. Only when you have a walk to there you can feel how awesome it is. Not to mention, if you have ever watched one of the most famous series of the movie history Harry Potter, you will remember there’s one scene in Harry Potter and the Half-Blood Prince when Dumbledore and Harry travel to a seaside cave with the intention of destroying another Horcrux of Lord Voldemort, you will find a similar view when visiting Ly Son Island. Locating inside the largest cave system in Ly Son and created by Thoi Loi mountain range, Hang Pagoda is hidden secretly and turns out to be the mysterious place to explore. From the outside, tourists can experience a one-of-a-kind sight that is thought to be only seen in cinema. 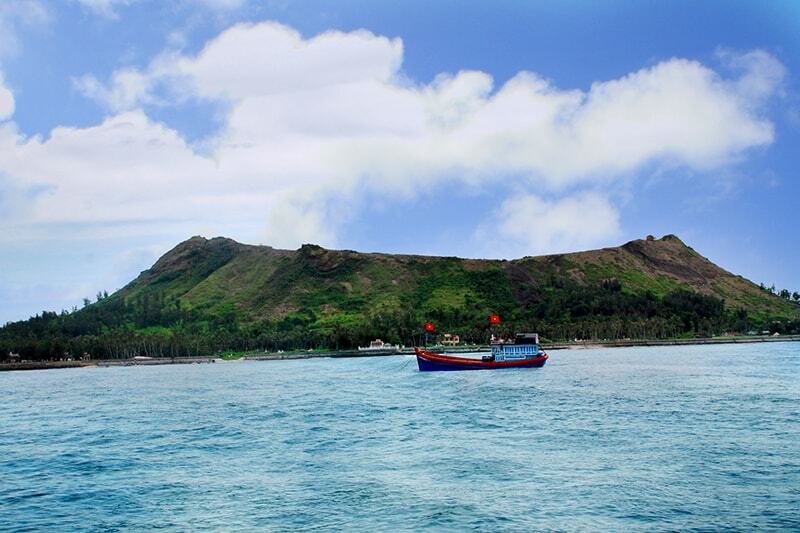 What’s more, Ly Son Island is also famous for Thoi Loi mountain peak including an inactive volcano and is the main source of supplying water to the whole region. 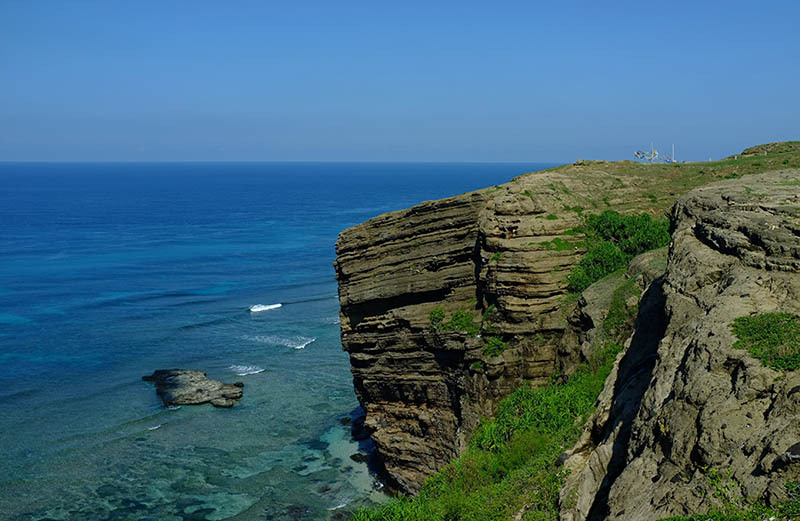 Standing on the peak of the mountain, you can enjoy the brilliant beauty of the island, with blue sea and cloudy sky, with green fields of garlic and dark brown architecture. It’s time for you to discover a real heaven in a real life locating far away from the crowded cities. Staying in hotels or homestays and enjoying the fresh cool tranquil air, you must also try eating sea food and delight salad since they are all fresh and so delicious that you still feel the salty taste of the sea on the edge of your lips. A visit to this natural pearl Island of Ly Son where everything nearly reaches perfection is truly an unforgettable memory that you would love to go and come back. Once discovering Ly Son Island, you would become part of this amazing paradise! Let’s go!